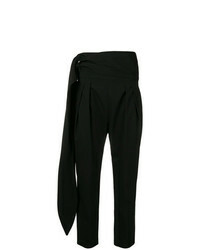 IRO Desiring Crepe Tapered Pants $385 Free US shipping AND returns! 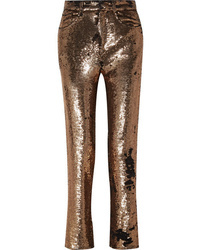 IRO Sequined Crepe Straight Leg Pants $293 $585 Free US shipping AND returns! 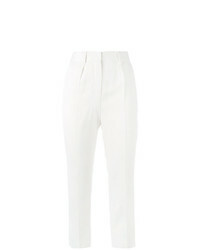 IRO Flared Cropped Trousers $474 $1,187 Free US Shipping! 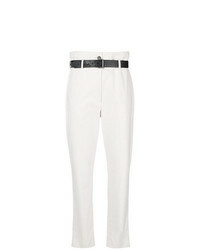 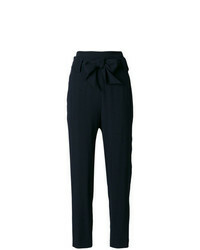 IRO Jeterson Trousers $348 $463 Free US Shipping! 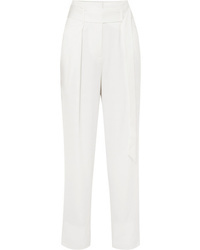 IRO Celebrate Tapered Trousers $347 $433 Free US Shipping! 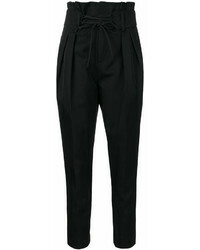 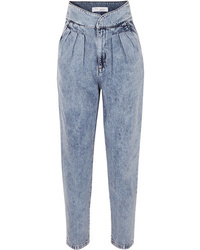 IRO Lace Up Waist Tapered Trousers $406 Free US Shipping! 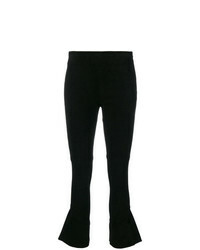 IRO Music Pants $428 Free US Shipping! IRO Wide Leg Trousers $329 $411 Free US Shipping! 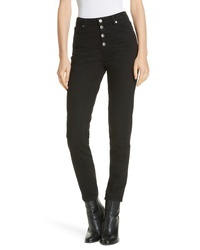 IRO Cropped Slim Trousers $196 $393 Free US Shipping!